4k00:17Photorealistic animation of the waving Flag of the Turkey. 4K flag animation of Turkey. 4K, Ultra HD resolution flag animation. 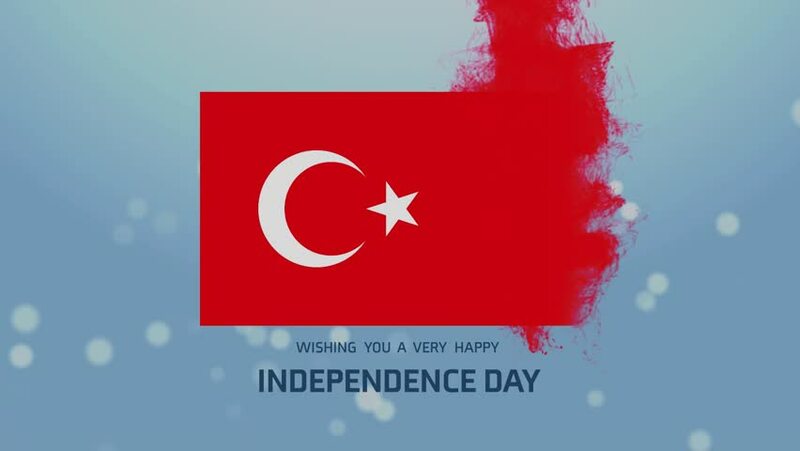 Turkish flag animation.